I know, I’ve been terrible about writing. It has been too long since my last post. 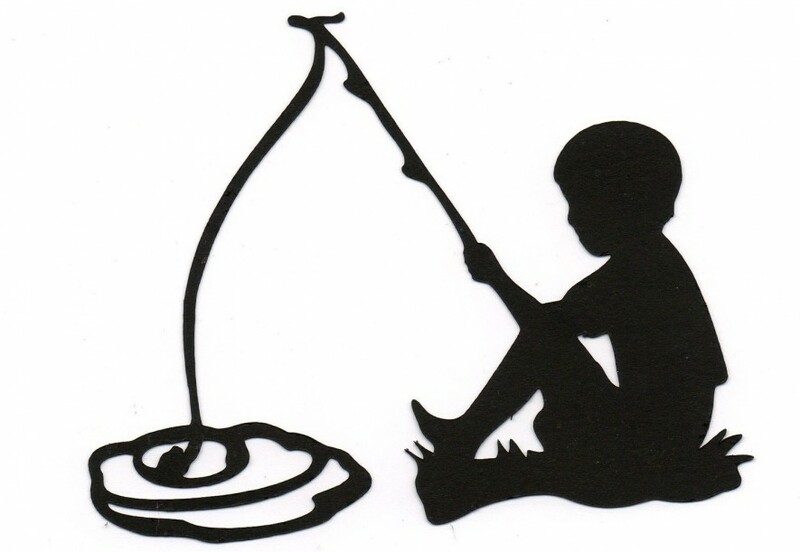 The thing is I love to write but I have to be in the mood, and lately…I’ve just been busy. 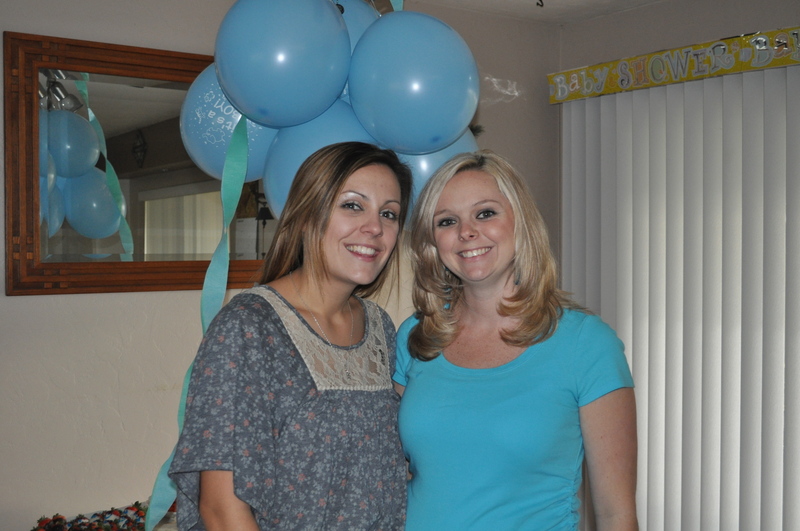 However, I finally got pictures from the baby shower loaded on my computer and am ready to share them. All of these photos were taken by my best friend, Lacie, and I’m so thankful for her. 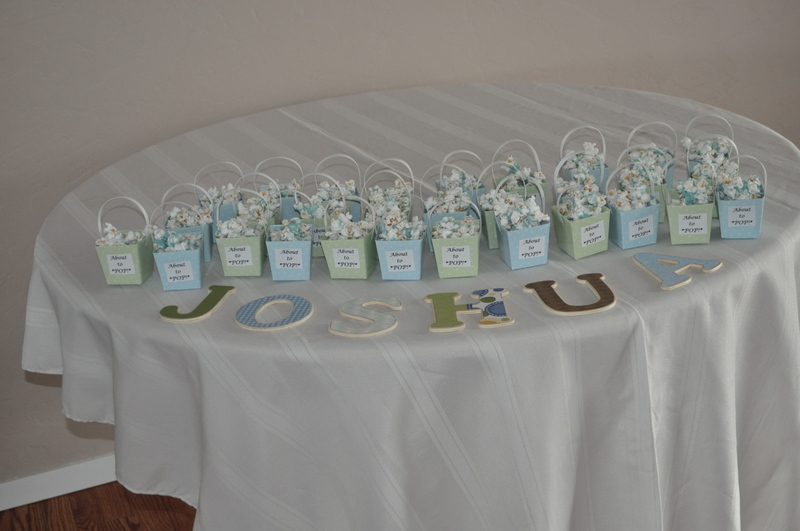 The cutest little party favors perfect for a baby shower. 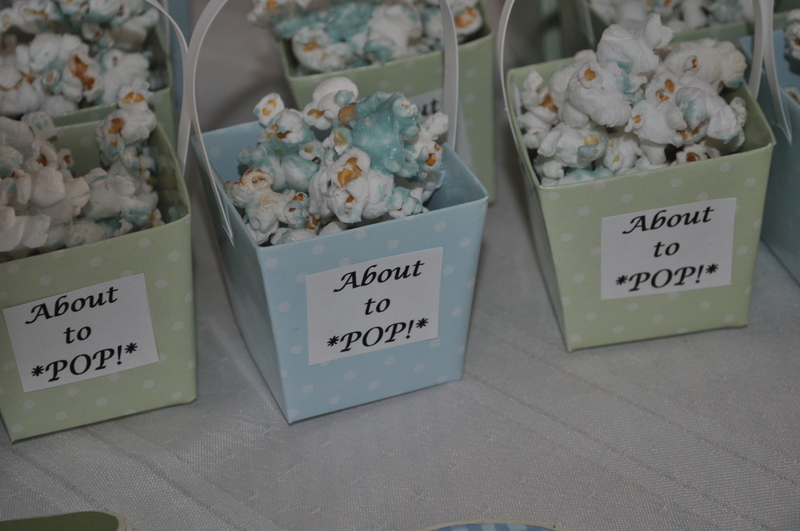 She drizzled dyed white chocolate over the popcorn–delicious! She also found these perfect sage green and blue boxes to put the popcorn in which just happens to be my color theme. Lacie is so creative. 🙂 Yes, she made all of these…by herself! 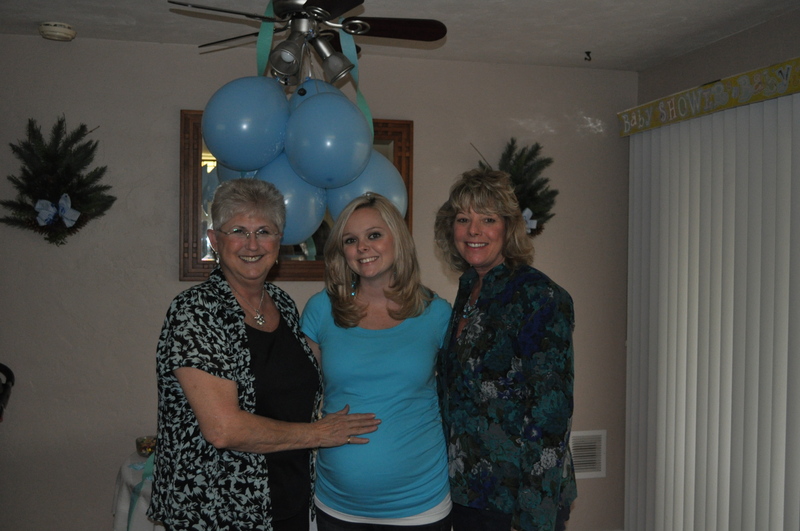 My two mamas are also such a blessing in my life. They worked so hard to put the whole shower together for me. I love them both and appreciate all they do for me, which is pretty much everything. 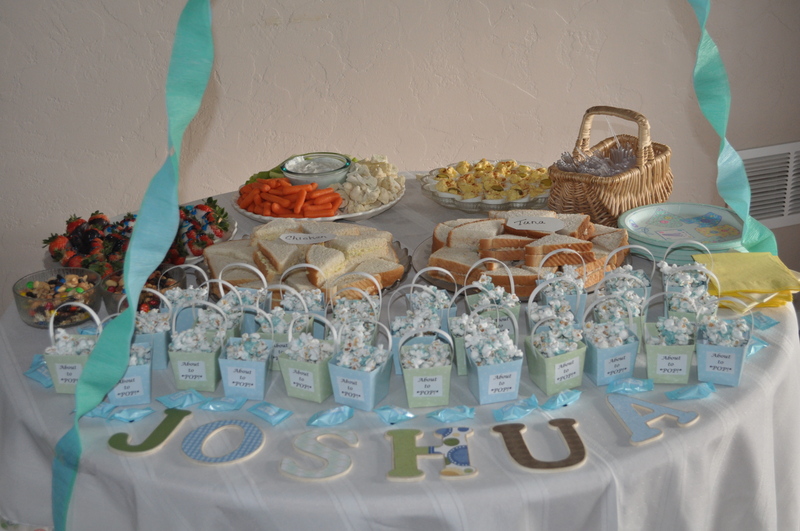 My mom put together a ton of food for the shower. We had so much to snack on thanks to her! My mother-in-law put together all these great games and prizes. 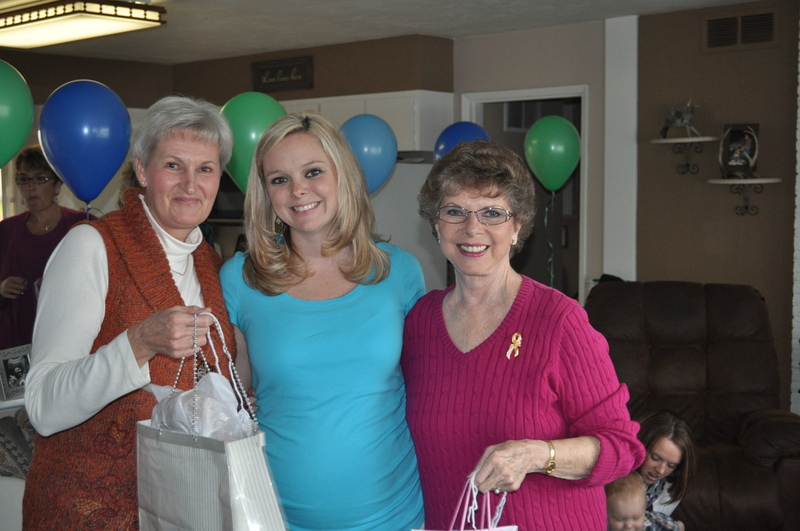 She did such a wonderful job hosting this part of the shower and everyone had a lot of fun with the games. One of the games we played was “How big is the belly?” Everyone had to guess how much string it would take to fit around my belly and then we measured. Then we played the “poopy diaper” game. 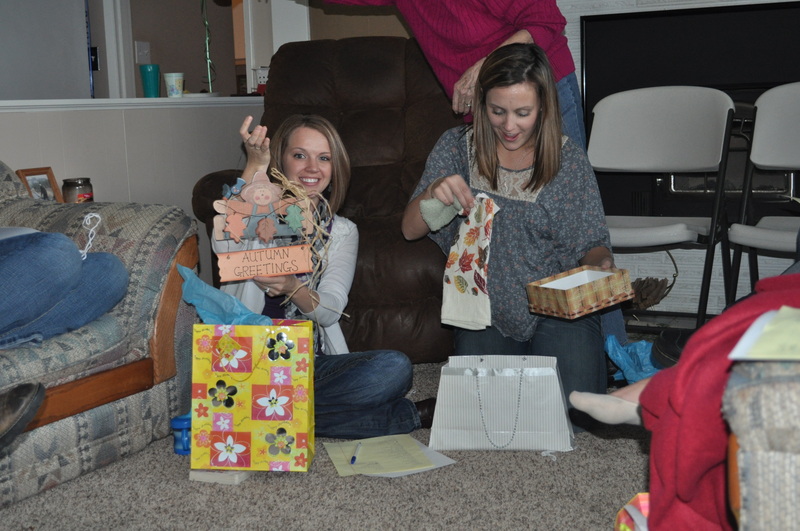 Everyone selected a diaper and the poopy one won. Calen was the winner! We played a couple other games as well. People had to write down as many baby items as they could in one minute. They also had to write down the baby names of different animals. All of these games seem to bring laughs out of people and we had a good time.